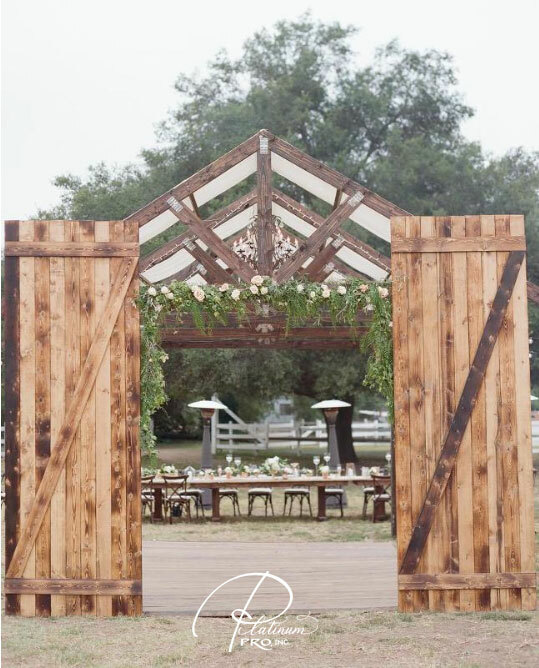 We have been waiting in anticipation for these fabulous images from Brian Miller. 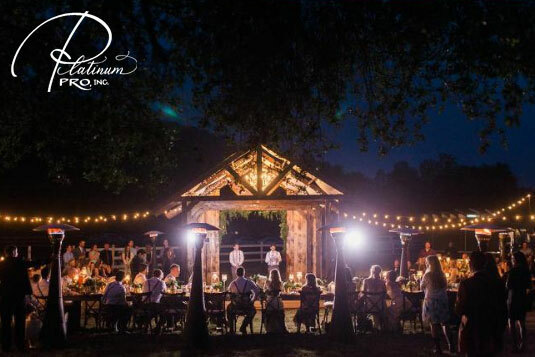 We are so excited to share this country barn wedding that we helped to create for Karina and James. 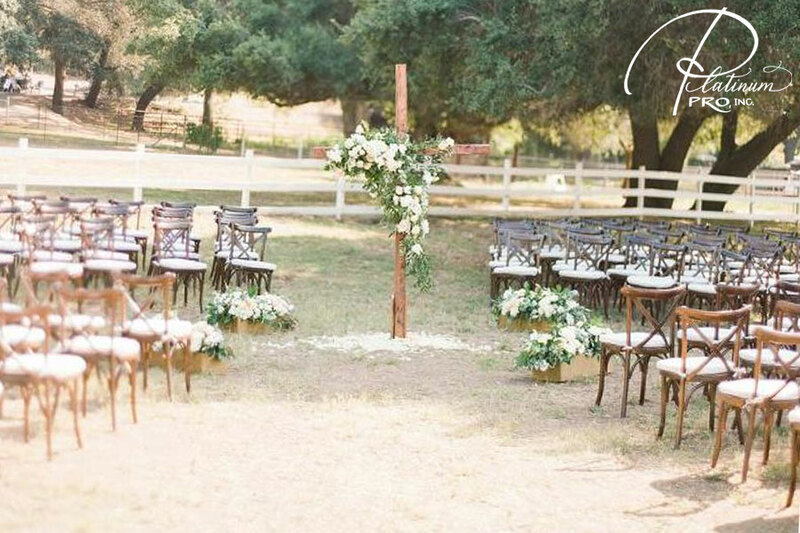 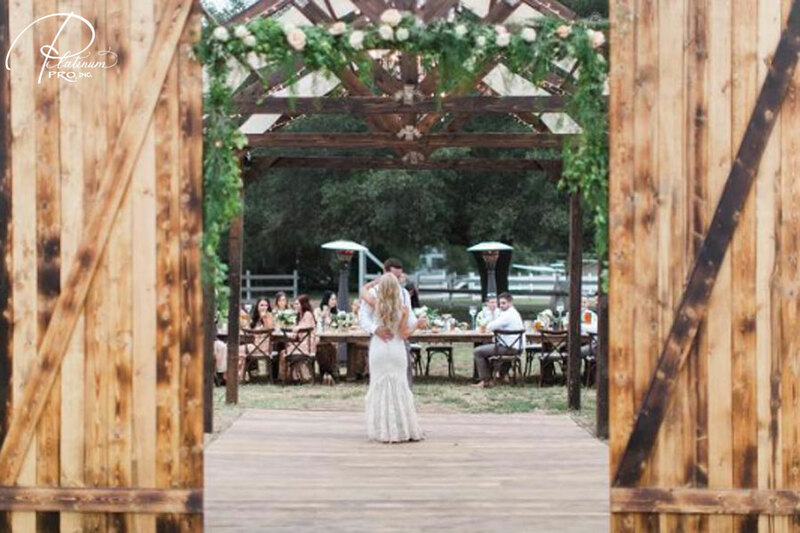 At Karina and James ceremony, they were surrounded by family, friends and guests on Karina’s great grandpa’s property in Ramona, CA. 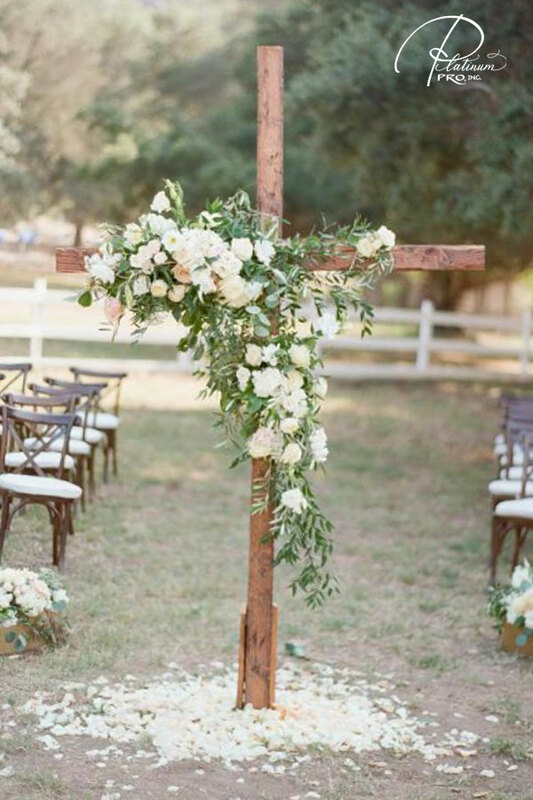 with our custom wood cross at the center. 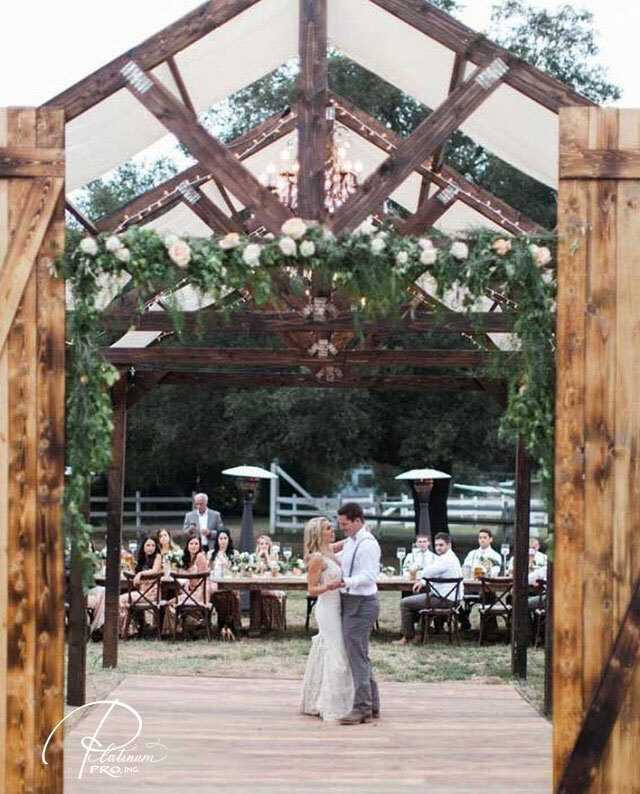 The custom rustic wood barn was draped in ivory linen, adorned with cast iron chandeliers and market lights. 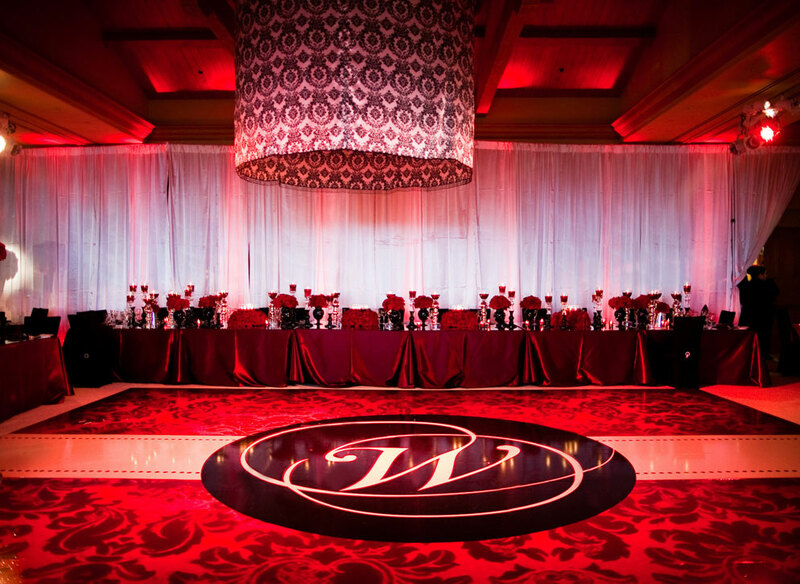 Karina and James danced the night away on our custom wood dance floor. 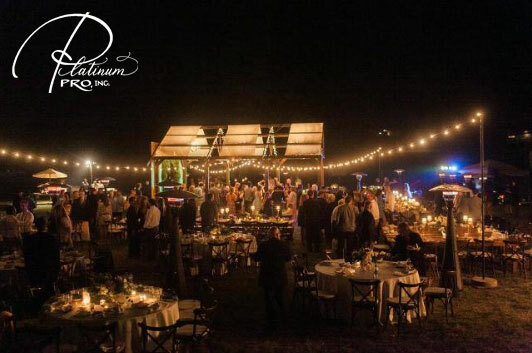 Guests dined under the stars at our custom wood tables.